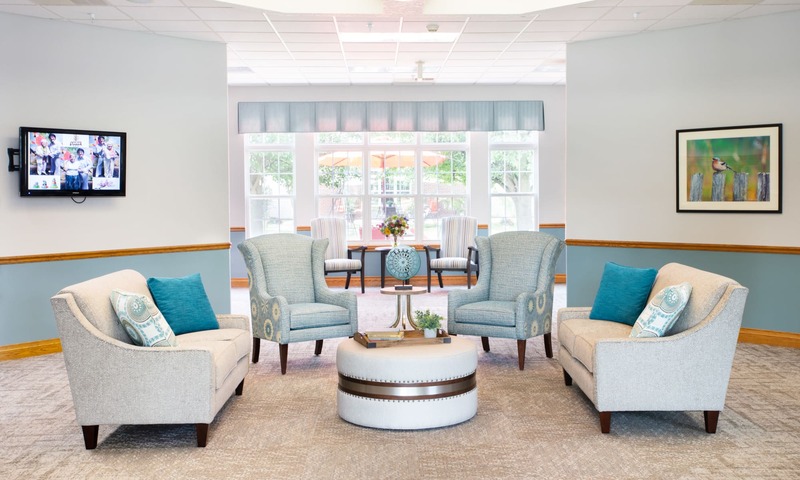 It’s our reputation for creating a remarkable senior living experience for older adults that makes a Randall Residence different. 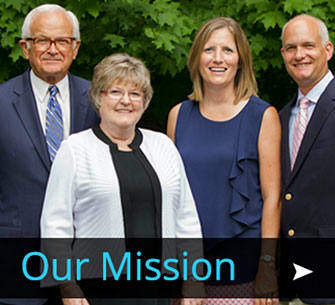 With over 40 years of caring for seniors in the Midwest, it’s a reputation we’ve worked hard to earn. 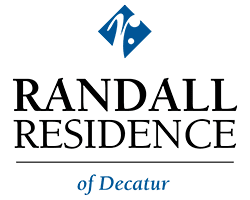 Randall Residence of Decatur provides older adults an engaging, thoughtfully designed community to call home. 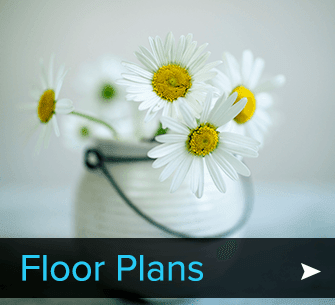 We know how important it is to help each resident maintain their independence. It’s one of the reasons we create a personalized plan of care for every resident based on their current abilities and needs. With several floor plan options to choose from, our apartment rates start at just $2,100 a month for Independent Living and $3,600 for Assisted Living . 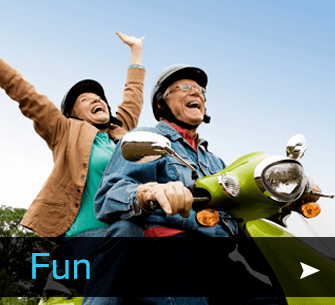 Long-term Care insurance and the Veteran’s Aid and Attendance benefits are both accepted. Randall Residence of Decatur is located near the corner of West Mound Road and North Taylor Avenue and close to the Macon County Fair Grounds. Life at Randall Residence offers residents a chance to continue the friendships they have had for a lifetime and to make new friends. For a peek at the daily life inside our community, we encourage you to visit the Randall Residence of Decatur Photo Gallery. Once you do, we know you will want to schedule a time for your own private tour!